Michaela and I have just spent a night on Islay- I had to do some work there on Friday, so she tagged along too. It is a hard life. Islay is a beautiful island, full of rolling farmland, beaches and a dozen or so distilleries that make the finest whisky. The beaches are stunning and the air full of birds. On Islay, everyone waves at other drivers as they pass by. It is an instinctive thing- everyone gets a wave. It costs nothing, this kind of distanced friendliness. It is possible to maintain the illusion of conviviality despite all sorts of shared history that divides as much as it unites. 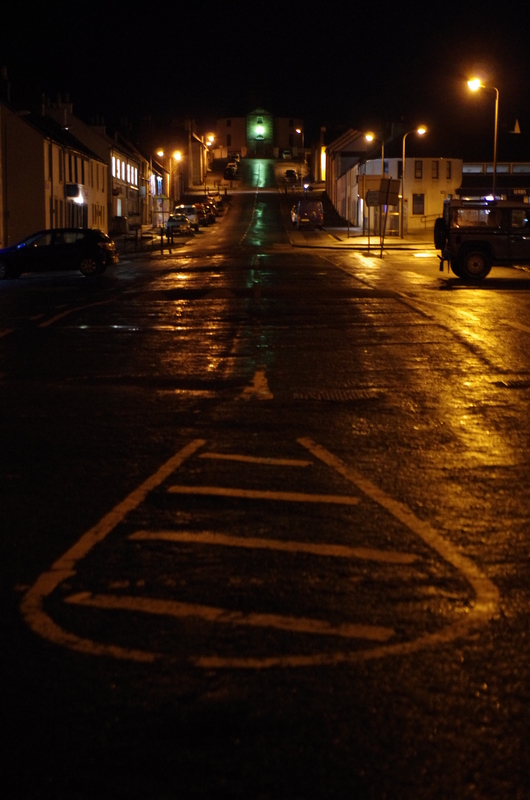 This entry was posted in photography and tagged islay, small communities by Chris Goan. Bookmark the permalink.